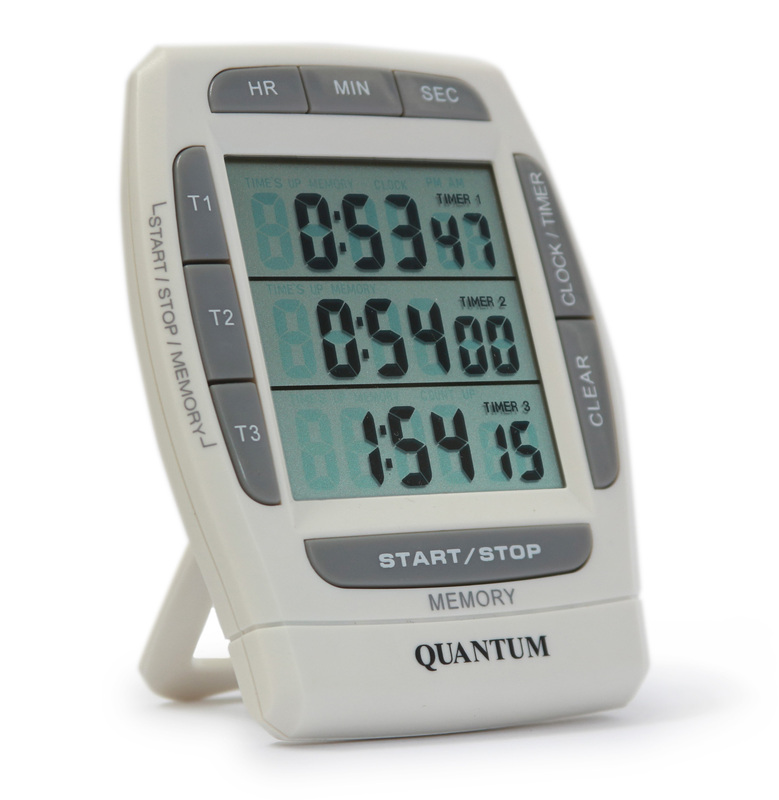 Categories: New, Stopwatches, Timers. Tags: Large Timer, School Timer, Scientific Timer, Triple Timer. 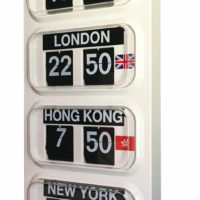 Large LCD timer with 3 independent timers on view. 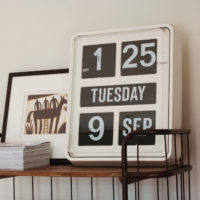 Timers can be set to count down from 20 hours in 1 second increments. Hours, minutes and seconds are displayed. 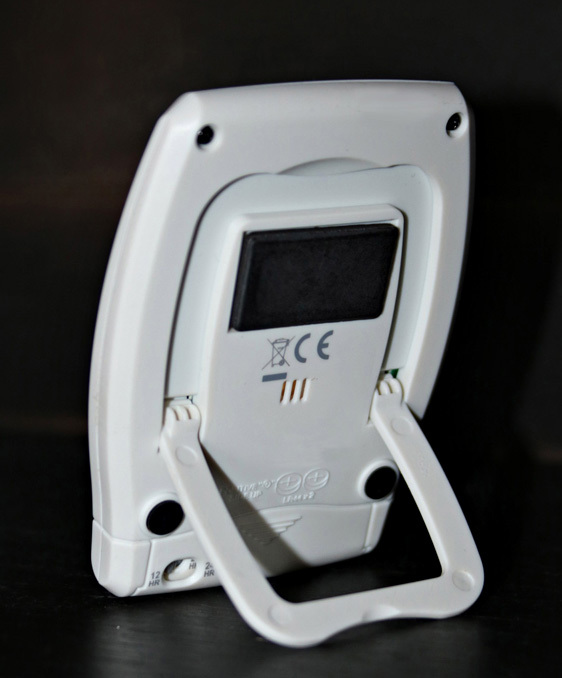 Count-Up/Stopwatch function counts up to 20 hours including 100’s of a second. The clock display has the option of 12 or 24 hrs. 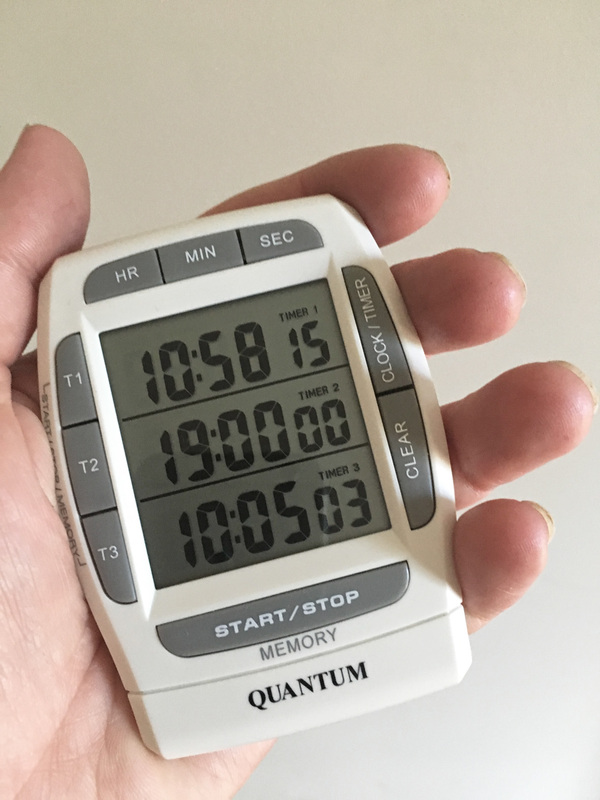 Memory function option ideal for set time tasks. Loud alarm. Large easy to use buttons. Adjustable base for desktop or magnetic surface mounting.